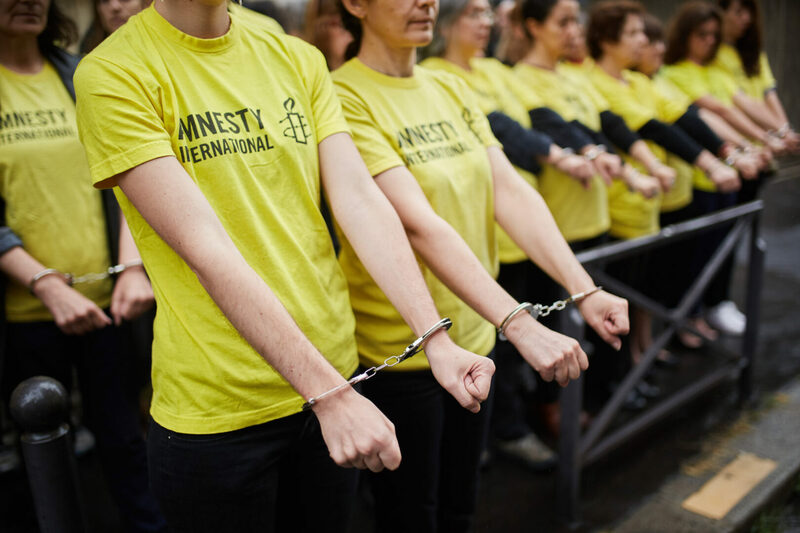 More than one million people from 194 countries have signed a petition to demand the release of Amnesty International’s Turkey chair, Taner Kılıç, and the dropping of charges against him and 10 other human rights defenders, the rights group said. The 11 activists face jail terms of up to 15 years on terrorism charges. Kılıç has been remanded in custody since June 6, 2017. “The fact that he has spent almost eight months behind bars speaks volumes about Turkey’s flawed justice system and the government’s ruthless pursuit of those who stand up for human rights,” Gauri van Gulik, Amnesty International’s director for Europe, was quoted as saying. The cases against the activists are “politically motivated” and aimed at “silencing critical voices within Turkey,” Amnesty said. Alongside the petition campaign, scores of well-known figures also called for the release of Kılıç and the other activists.